You've received a mysterious brown package. The contents include an exotic travel book and a puzzle cube. Use the book as your guide to travel distant lands like Egypt, Easter Island, Japan and others. 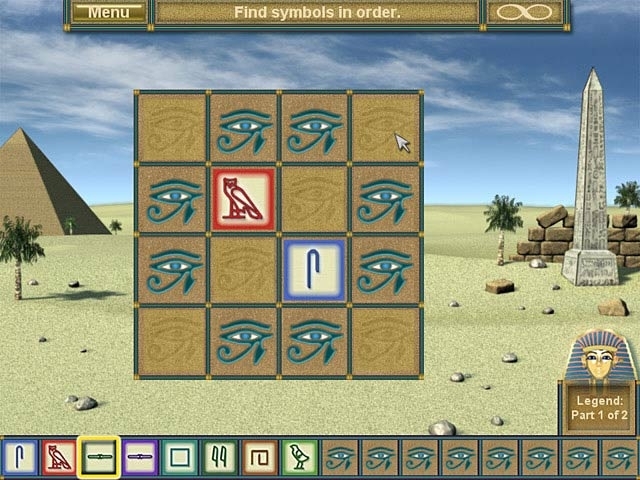 Solve the riddles of the puzzle cube and become a master of memory, logic, language, and more. I.Q. 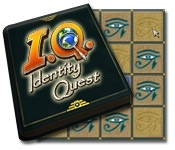 Identity Quest will keep your mind sharp with over 65 fun tasks to achieve.